Picture this: “(…) in 1972, only 17% of the 862 million Chinese lived in urban areas and the entire stock of housing was state owned. Today, more than half of China’s 1.4 billion residents live in cities, while 9 out of 10 households own their homes. 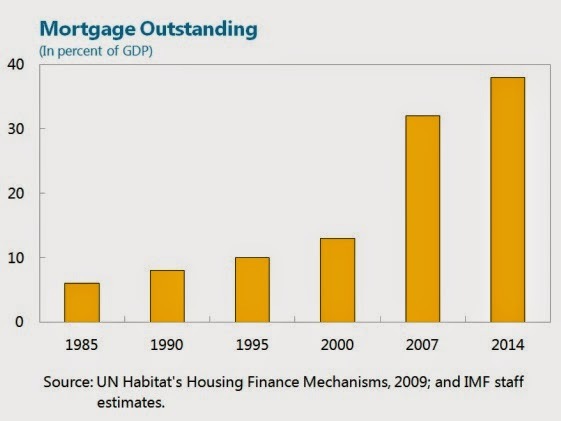 Unsurprisingly, this housing revolution has brought with it a property price boom,” (Money & Banking). 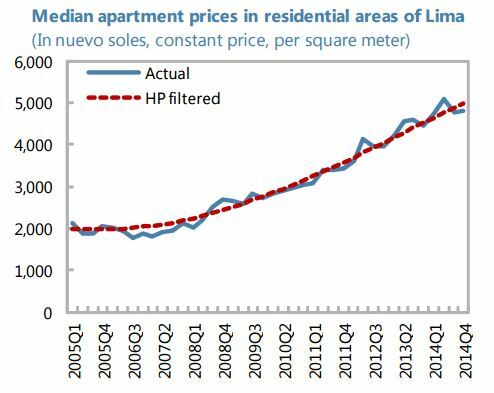 These developments have led many experts to debate whether there is a housing bubble or not? What are the risks and the likely impact? For example, the New York University Stern School of Business recently hosted a conference that brought together the world’s leading experts on China’s real estate markets for an in-depth discussion. 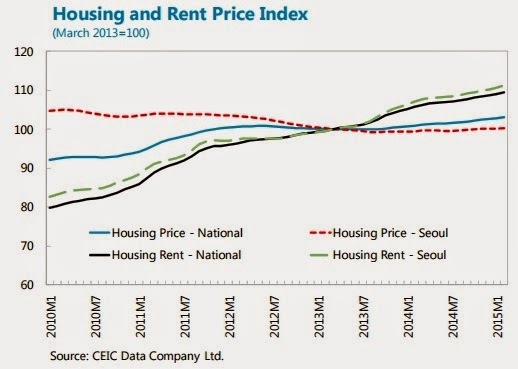 The bullet points below summarize the latest research and developments on China’s housing market. 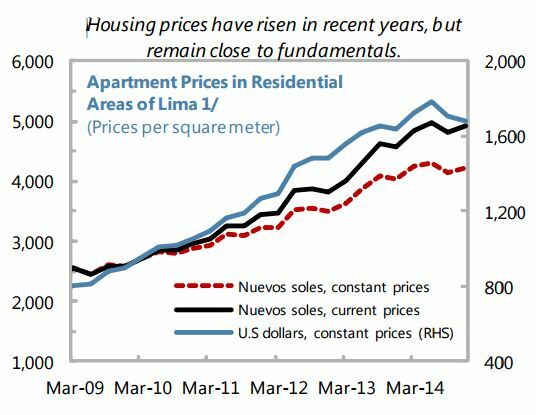 What are the housing demand and supply indicators saying? 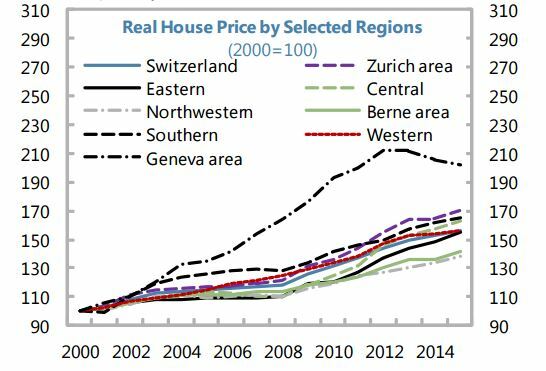 A new IMF research confirms that there is a nationwide slowdown in China’s housing market since 2014. 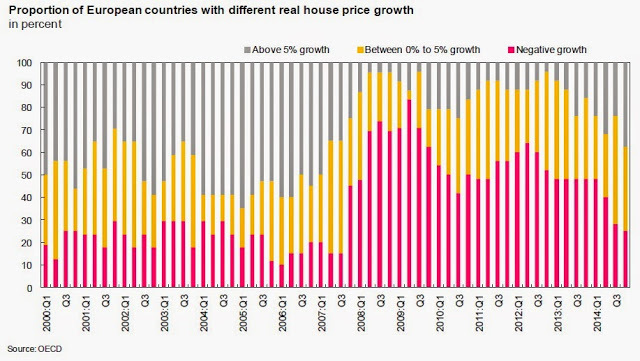 In contrast to the slowdown in 2012, there is no tightening of policies directed at property market. This time, the slowdown reflects overbuilding across many cities, in particular in Tier III and IV cities and in the northeast region. “Using different adjustment scenarios, the paper highlights that the adjustment is likely to be a multiyear process with implications for investment and growth. Under reasonable assumptions, real estate investment growth in 2015, could, for example, be negative,” according to IMF research. However, the latest figures on housing sales from April show that there are signs of a turnaround in the Chinese housing market (Wall Street Journal and New York Times). 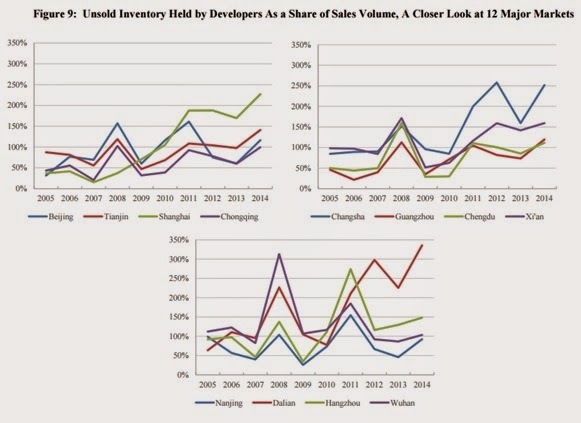 Also, an analysis from the Financial Times says that “empty units may be less of an obstacle to short-term recovery than many think.” In contrast, an article from Seeking Alpha questions whether China’s housing market is recovering. 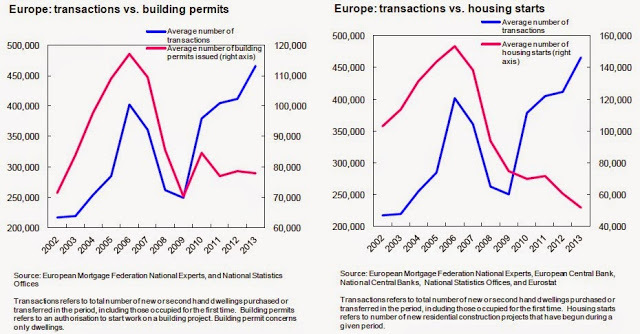 To what extent the housing recovery is here to stay or it is just a blip, remains uncertain. 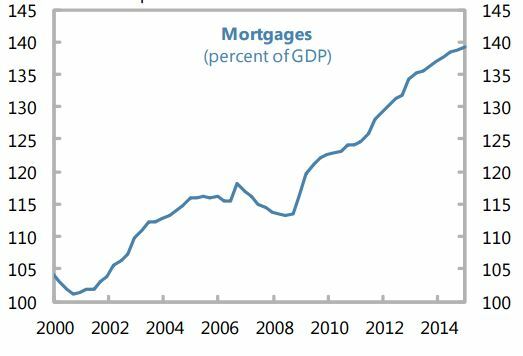 What are the mortgage indicators saying? Research by Hanming Fang (University of Pennsylvania), Quanlin Gu (Peking University), Wei Xiong (Princeton University), and Li-An Zhou (Peking University) analyze the characteristics of mortgage borrowers. They find the following: “On the comforting side, the rapid income growth, which accompanied the enormous housing price appreciation, helped support the steady participation by low-income households in the housing market. 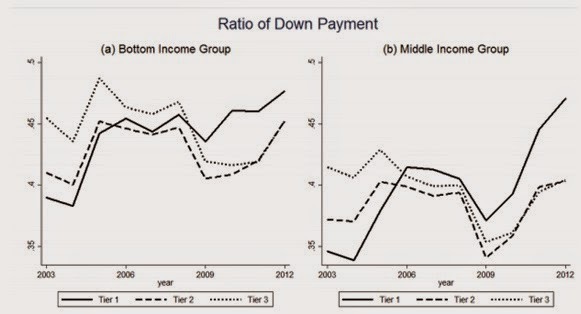 On the concerning side, high expectations about future income growth might have motivated low-income households to buy homes by undertaking substantial financial burdens [price-to-income ratios over eight to buy homes], causing them to be particularly vulnerable to future sudden stops in the Chinese economy.” On a related note, a new article from Seeking Alpha points out that exposure to real estate is high and that bad loans are increasing in China.